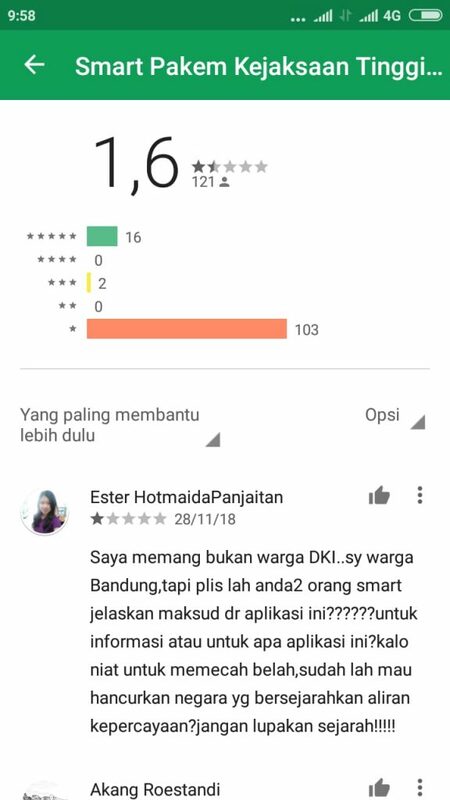 Indonesia (MNN) — On Sunday, November 25th, the Indonesian government released the free app, “Smart Grip” (locally called “Smart Pakem”) in the Google Play store. 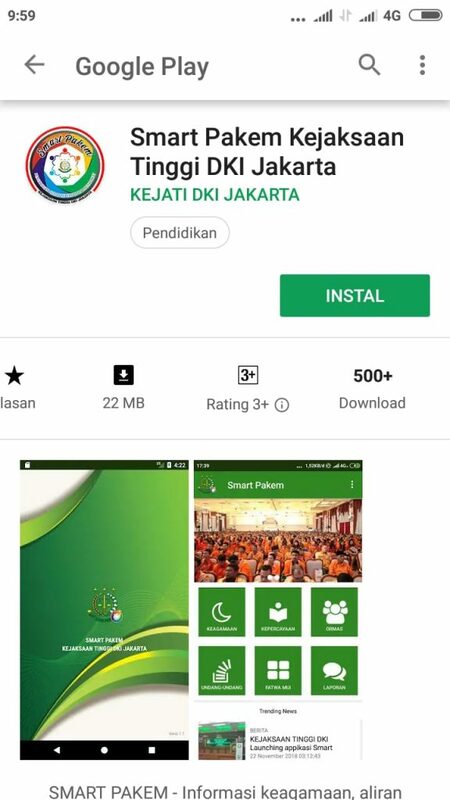 Created by Jakarta’s High Prosecution Office, the “Smart Grip” app fast-tracks citizens’ ability to file blasphemy complaints. FMI’s Bruce Allen says because of its function; Smart Grip has been nicknamed the “Heresy App”. Currently, the app is only available within the Jakarta area, which is home to 30 million people. “The app is also going to list the current religious edicts or fatwas that have been announced against certain people or groups. That would just empower people to more easily hunt down and attack individuals who are just suspected of unorthodox belief or activity. It’s a really scary phenomenon to consider its implications,” Allen says. Indonesia, the world’s largest Muslim-majority nation, has been known for its religious tolerance*. However, that tolerance is slipping away. Allen says radical Islam has been gaining traction across the country. It is impacting the government, education, banking, trade, and politics. Some radical Muslims are even trying to impose Sharia law in place of the constitution. Sentosa, FMI’s Director of Partnerships on Java, says that while Christianity is growing in the country, local Christians are anticipating an increase in persecution over the next couple of years. Furthermore, this app legitimizes people’s accusations and will likely lead to an abuse of the system. It could also create an atmosphere similar to what is seen in Pakistan, where society enforces blasphemy laws through mob rule, attacks, and vigilante street justice. “We would hate to see that happen in Indonesia. They have [already] seen things such as this coordinated attack on three different churches…Previous to that the governor of Jakarta, Ahok, (a Christian man who was doing a tremendous job) people accused him of blasphemy. He’s now serving a jail term for a couple [of] years,” Allen recounts. This app has the potential to undo life for believers in Indonesia. If utilized, this app could see minorities not only face fines and imprisonment but even attacks or murder. Fortunately, the app has not gained traction yet. It has currently been given a 1.6 rating out of 5 by its users. Still, please act in solidarity with the Indonesian Church. “Pray. We want our brothers and sisters in the Lord to know that we are standing with them and that they are not alone. 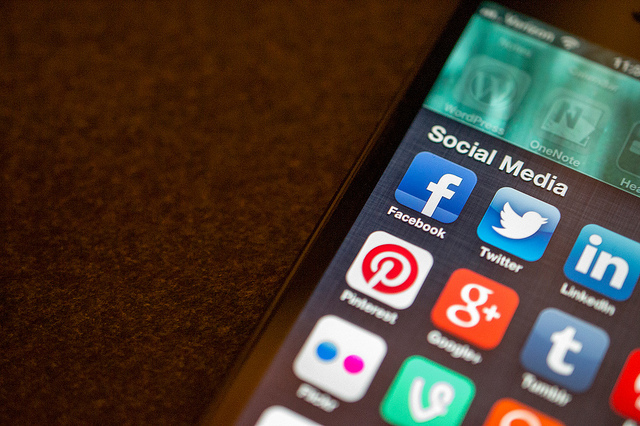 So, we want to pray that the government would quickly recognize this app’s destructive capabilities and withdraw the product from public consumption,” Allen says. Pray also for the Christian leaders in Indonesia to wisely instruct their congregations in how to continue sharing the Gospel with respect and gentleness even in the face of persecution. *Indonesia is currently ranked #38 on the Open Doors USA’s World Watch List (WWL). The WWL is a ranking of the top 50 countries where Christian persecution is most severe. Header photo courtesy of Jason Howie via Flickr. Pray for the protection of Christians in Indonesia. Pray for the "Smart Grip" app to be taken out of public use.